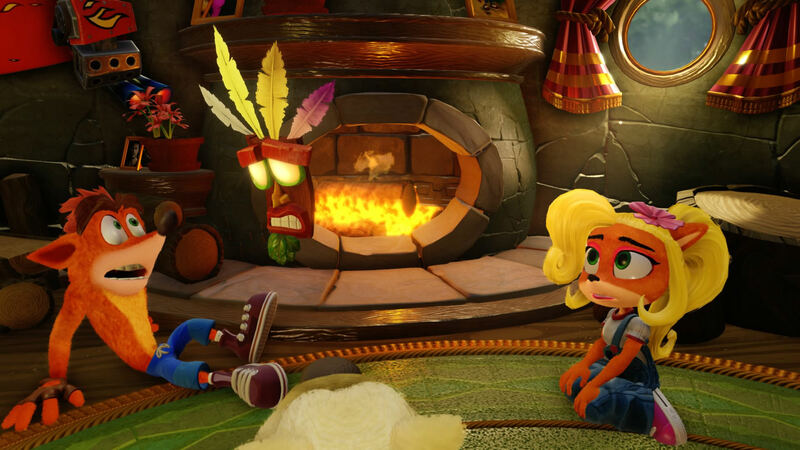 Created to rival mascots Mario and Sonic, Crash Bandicoot was once a prominent platformer that could compete head to head with those famous Nintendo and Sega icons. 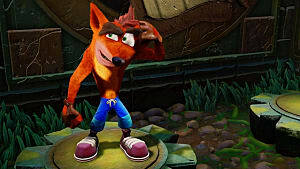 But after developer Naughty Dog sold the rights to their first smash hit in the gaming industry, Crash went awry, popping up in games that felt absolutely nothing like the games he started out in. 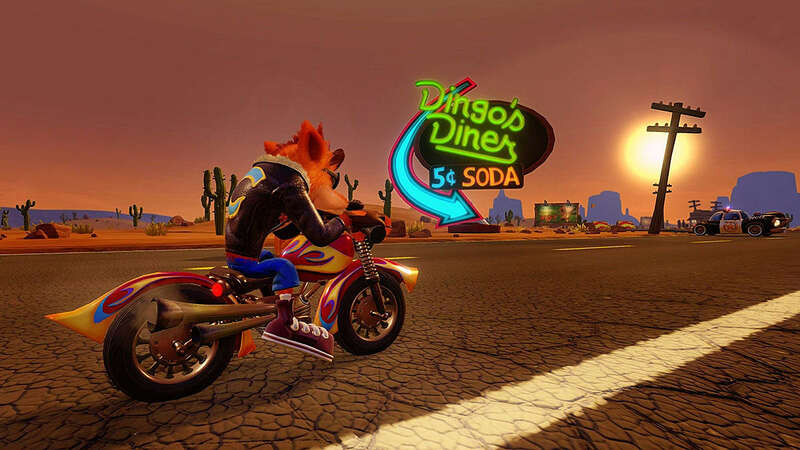 Thankfully, the first and best three entries in the series have been given a tremendous facelift in Crash Bandicoot N. Sane Trilogy. I was skeptical at first, considering Vicarious Visions helmed the project rather than Naughty Dog. 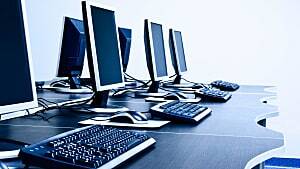 But the end product is not only beautiful, but completely faithful to the originals. This is especially impressive considering the games were built from the ground up, using the old games as a template. Upon seeing the opening scenes of the first game gorgeously remade, I was struck with nostalgia and felt like I had been transported back to the mid 90's, where platforming games were king. 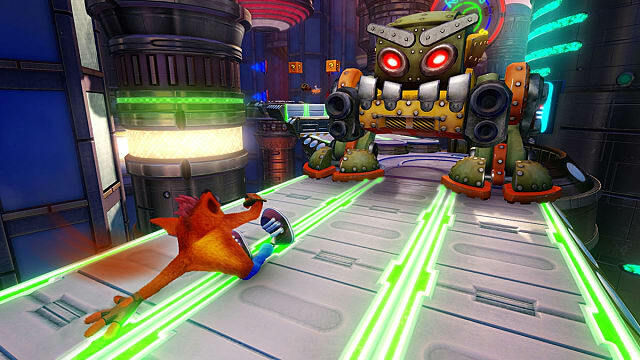 Crash looks cooler and goofier than he ever has, and little additions like lighting effects while performing a spin add a lot of polish. All of his humorous death animations stay true to the original as well and put a genuine smile on my face, which can make dying a bit less infuriating. 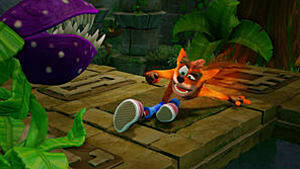 The first Crash Bandicoot is by far the simplest and most difficult game in the bunch. Your moveset is limited to running, jumping, and spinning. 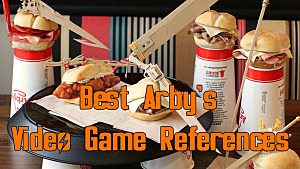 But subsequent games introduce new moves, such as the bellyflop, crouching, sliding, and double jumping, which alleviate some difficulty associated with the first game. 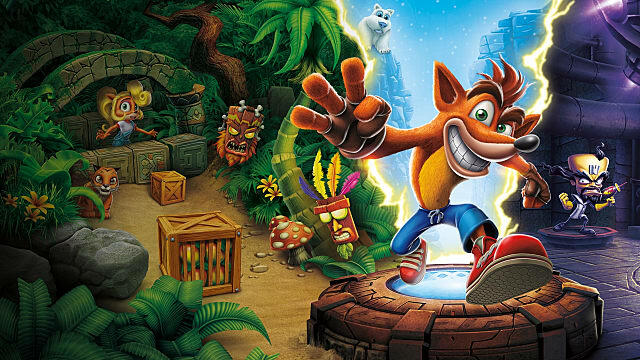 Crash Bandicoot is a straightforward, hard-as-nails platformer with little room for error. Since Warped was always my favorite game as a kid, the first Crash felt like a slog to get through. Repeated level designs and obstacles make it the most bland of the trilogy, and the difficulty curve can make getting through it just as frustrating as when I was younger. However, it did feel great to make it past the level that ultimately trumped me as a kid. "The High Road" is an unforgiving trek through a fog-filled bridge where the slightest misstep will have you throwing your controller in rage. I died about ten times more in the first game than I did with Cortex Strikes Back and Warped. 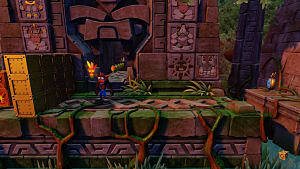 Though the second and third games also repeat environments throughout, they're more spread out and varied as opposed to the almost constant jungle theme of the first game. Cortex Strikes Back will take you to snowy landscapes and armored rat-filled sewers, while Warped takes steps in other directions with its medieval stages, romps across The Great Wall, and futuristic cities. Box counts and time trials, features not originally in the first game, have been added to increase replayability. Strangely, though, if you want to collect the gem for smashing every box, you also have to make it to the end of a stage without dying. This seems unfair given how difficult some later stages can be, but it should keep any dedicated completionist busy for quite a while. Coco is also available to play with in all three games -- even the first game, which was before she made her debut. This is thanks to some clever workaround using the time travel elements from Warped. Given that the first Crash game was released before the Dual Shock controller came out, I had an easier time playing through it with the D-pad rather than the analog sticks. Once I dove into Crash 2 and 3, the analog stick felt more natural to use. Though the controls felt great in the latter two games, there were moments where jumps from edges required the utmost accuracy in order to make it across. I kind of had to take a half step off of certain edges just to barely make it to the other side. This can get frustrating, especially when it looks like you've performed a perfect jump just to fall into a pit. 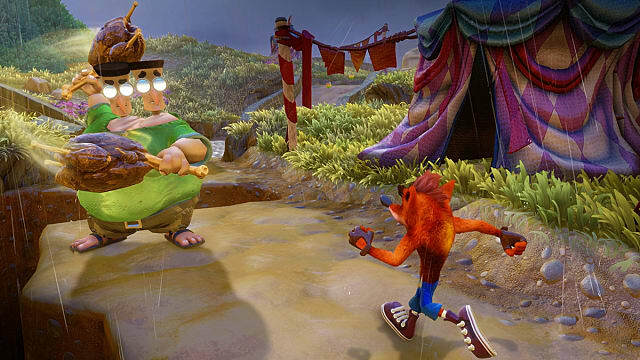 Crash 2 and 3 also add a little more depth with small story elements and crystals you must obtain in each level in order to fight the boss of that world. One small gripe I have about Warped, and this is probably just nitpicking, is the fact that the enemies in the level "Midnight Run" who run around carrying buckets of water have had their rice hats removed. This may have been done in order to be culturally sensitive, but I feel as though they should have kept that in the game. 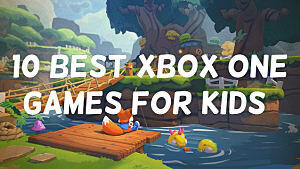 Besides that, these games remain faithful to the originals in every way. 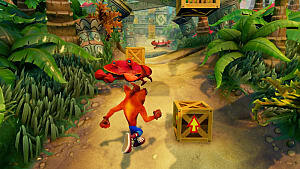 ​Seeing Crash Bandicoot make a return to form gives me hope that future Crash games are possible and will follow suit instead of taking tremendous leaps in another direction like the last few Crash games have. 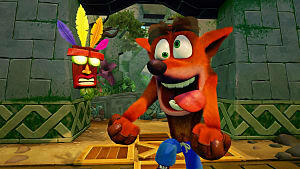 Crash works best as a level-based platformer with old-school goals like smashing every box in order to obtain 100 percent completion. 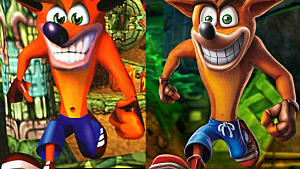 Bringing him back to his roots with these wonderful remasters is a step in the right direction toward making Crash stand out again in the video game mascot world. It was amazing reliving games of my past with a fresh coat of paint, and I look forward to what Crash has in store for us in the future. Having trouble finding a last minute gift for your old-school gamer friend? Crash Bandicoot N. Sane Trilogy is the perfect stocking stuffer.